Moving from Auckland to Wellington? Wellington to Christchurch? Somewhere in between? With decades of experience and the best hands and minds in the business, we can help you have a seamless relocation. We pride ourselves on professionally facilitating moves in and around New Zealand. A long haul doesn’t make us break a sweat. Our team consists of full time professionals who have experience making customers feel at ease while they move your home and possessions. We have an excellent partnership with many moving partners throughout New Zealand. 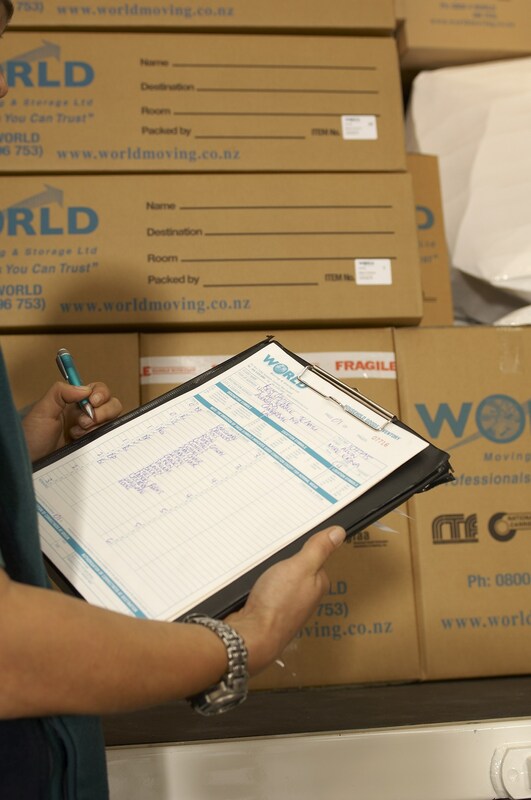 The team at World Moving was instrumental in working to develop and implement New Zealand’s first National Certificate in Relocations. Each of our partners learns and works by these standards so you can get consistent, high-quality service from the start of your move to the end. Have fragile or antique items? We’ve got you covered. Our high-quality packing materials can store even the most fragile items across great distances. We can even arrange custom crating for particularly valuable or fragile items. We customise your move down to the final details. 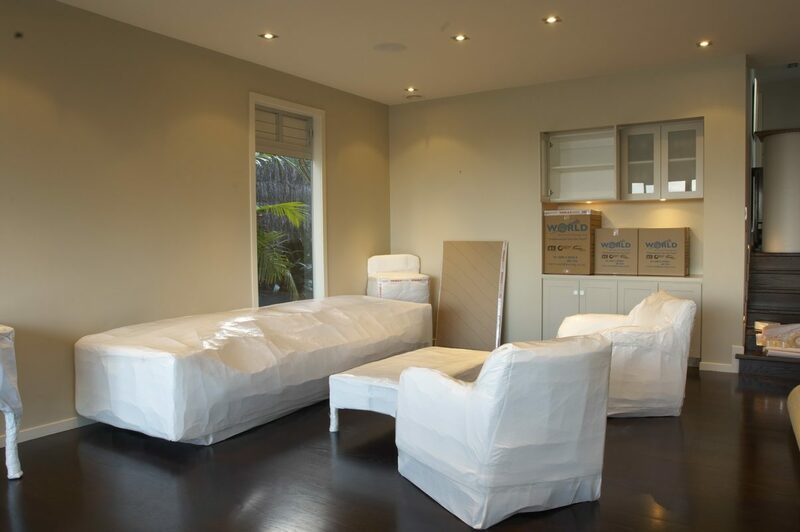 Once your items are delivered to your new home, we can place boxes in specific rooms and help you unpack. Want to never see another box again? We can help remove packing and storage items at the end of your move. We pride ourselves on professionally facilitating moves in Auckland, Christchurch, Wellington and throughout New Zealand. Our team is accessible, polite and held to high standards throughout every step of your move. Moving can be stressful, but World Moving & Storage aim to make your move stress-free. If you are traveling long distances, we may connect you with partners who work with us throughout your move. We hold these partners to the same high standards that we hold our team members to, and guarantee an easy transition between cities in New Zealand. No matter where you are moving to or from, you will receive the best quality service this country has to offer. Have fragile items? Don’t worry about moving from city to city. World Moving & Storage uses the best packing materials for all of your possessions, including fragile and antique items. Tell our team what items you want to protect and we will provide custom cartons and crates to move those items. Don’t worry about antiques, bicycles, your wine collection, your mum’s wedding dress – whatever you want to move, we can move it without damage or stress. Once the items are packed up, we can keep track of them with our inventory management system. Every item will be accounted for and transported safely during your intercity move. How can we guarantee a reliable and high-quality move? We have a reliable and high-quality team. Every member of the World Moving & Storage team is chosen through a strict staff vetting process; we never hire casual labour or “ring ins” for our jobs. Our training and development is based off of the highest standards in New Zealand and has created a team motivated by a genuine passion for providing excellent customer service during your move.